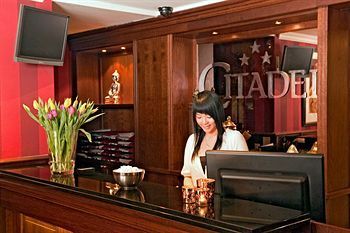 Hotel Citadel Amsterdam, Hotel Netherlands. Limited Time Offer! 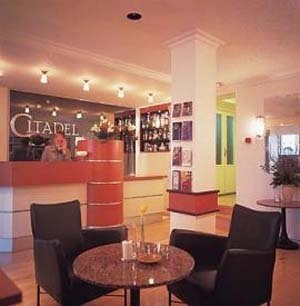 Hotel Citadel. 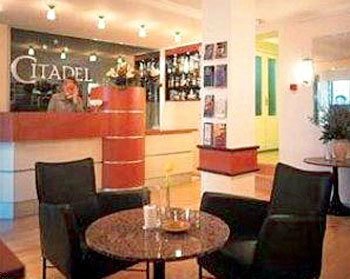 "Hotel Citadel" is a hotel that has obtained 3 stars. 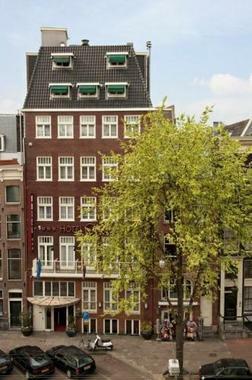 It is a perfect base point from which to explore Amsterdam. One step out the door and visitors will find themselves downtown. This accommodation invites you to enjoy its local atmosphere. 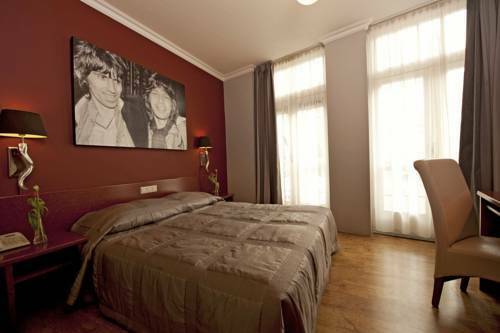 38 rooms are featured. 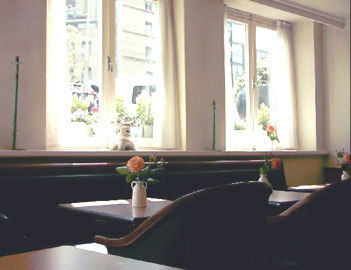 High temperatures are kept outside thanks to the air conditioning. 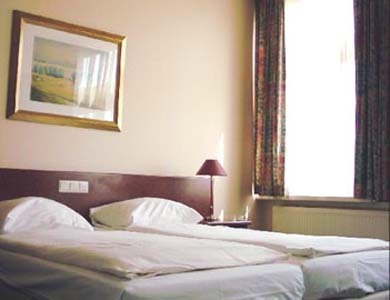 Mini-golf and birdwatching are some of the recreational activities this hotel offers. For guests who appreciate getting in some sports practice, the accommodation also offers pilates, aerobics, yoga and bowling. 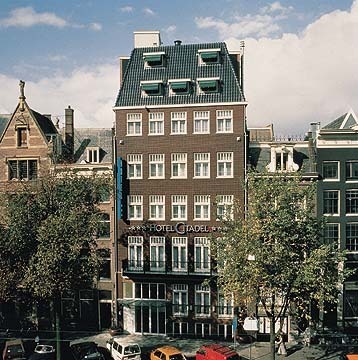 This hotel features a running track as well as a bicycle rental service. 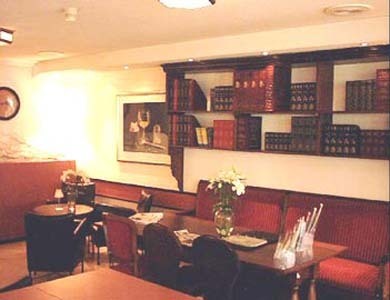 For dinner there is no need to leave the comfort of the accommodation as there is an onsite restaurant. For a drink after dinner, guests will appreciate the lounge bar. To add to your stay, breakfast is included in the room's rate. 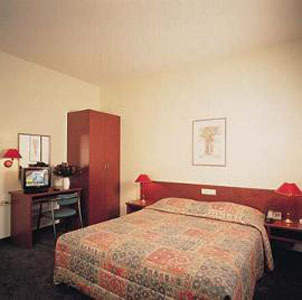 The accommodation provides you with Internet access. - the breakfast wasnt the best. - Could be rather noisy as wooden floors throughout. Security door was often left unlocked which was concerning. Rather old and fuzzy TV. + Wonderful breakfast, nice staff, has a lift!! Excellent location. There were 3 of us staying in one room, crowded but worked out fine. - our room was at the back of the hotel it was very dark,. although away from traffic noise.